The film “Rainbow Valley” followed by Q&A with director Miro Caminade. 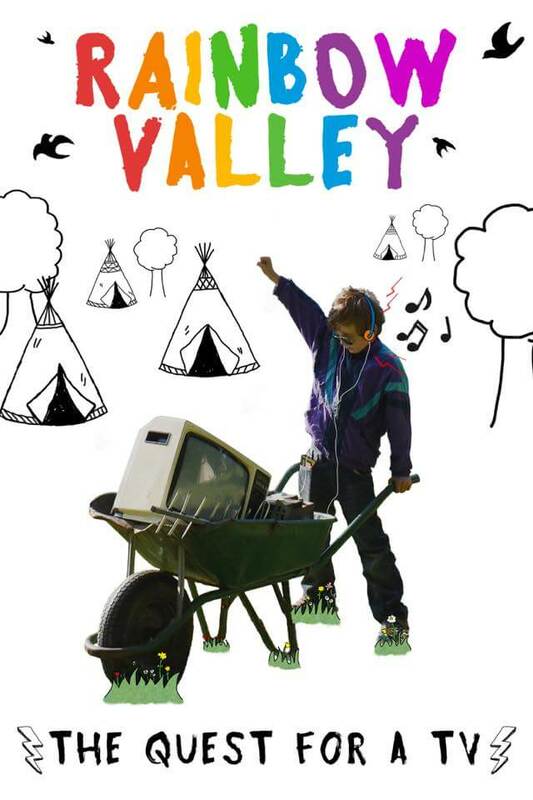 A short comedy-drama about a young boy living in a remote hippy community, and his search for a TV. The Film Festival with come to a close at 8.30 p.m.